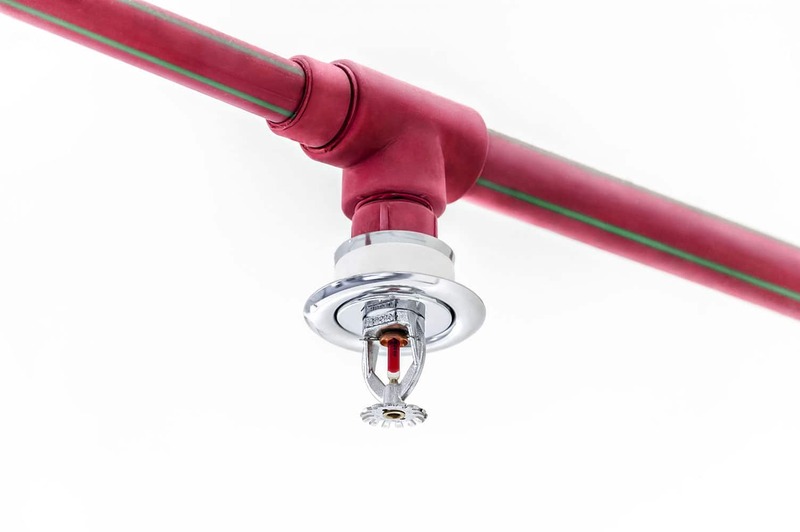 The Sprinkler Department at Fire Control Systems of Charlotte can handle all of your fire sprinkler system and backflow preventer needs. We provide sprinkler/backflow repairs, testing, and inspections. We can design and install new installations or replacement systems. 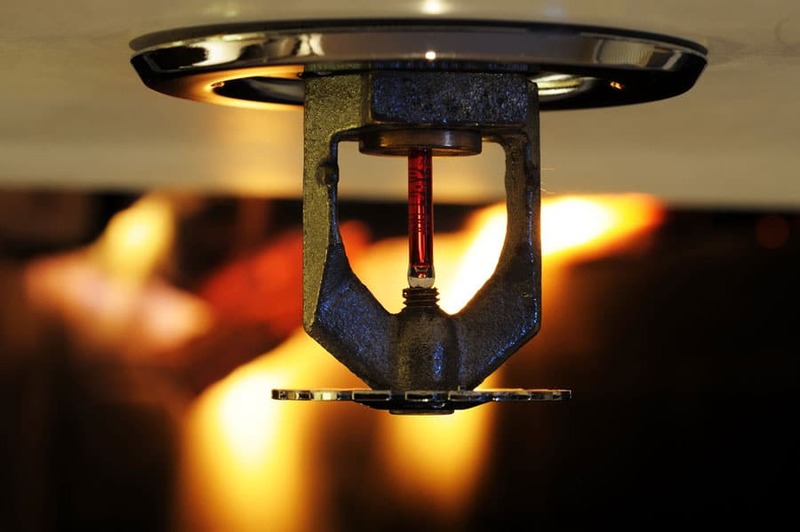 We also perform fire pump testing and inspection. 24 hour emergency service is also available. Our certified technicians have many years of experience and regularly attend training and education classes to keep up with changes in the industry.